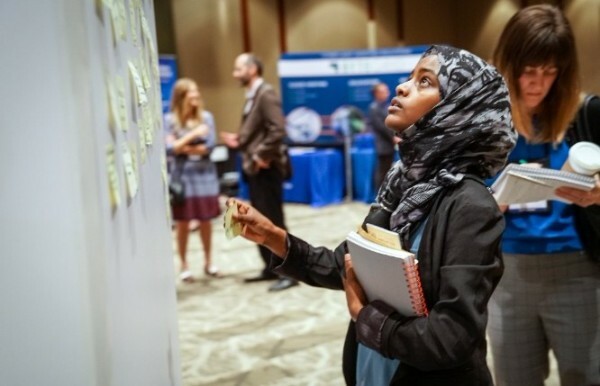 Planning on attending LSINW 2018? Registration is open! Early-bird rates are only available until FEBRUARY 9 so do not delay. You can save $100 on registration. Not a Life Science Washington member? Join now and save $400 on your LSINW registration costs. 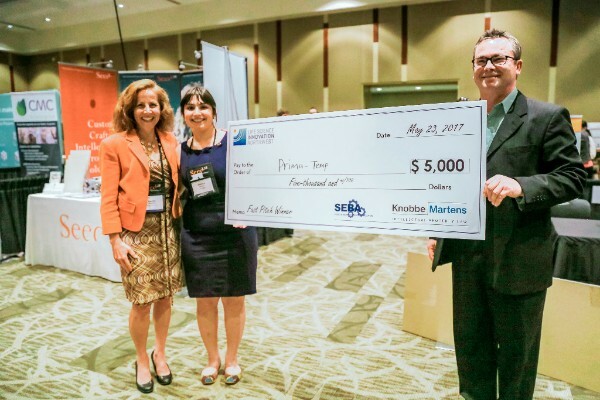 Applications are open for our podium presentations, poster presentations and Fast Pitch Showdown! We're making the application process easier this year with one all-inclusive online application. No need to fill out multiple forms. Mark which events you are interested in and we'll be in touch with more information. Deadline to apply is MONDAY, FEBRUARY 26. More information is available at the links below. SPONSORSHIPS: Sponsorship opportunities are open for the 2018 conference. 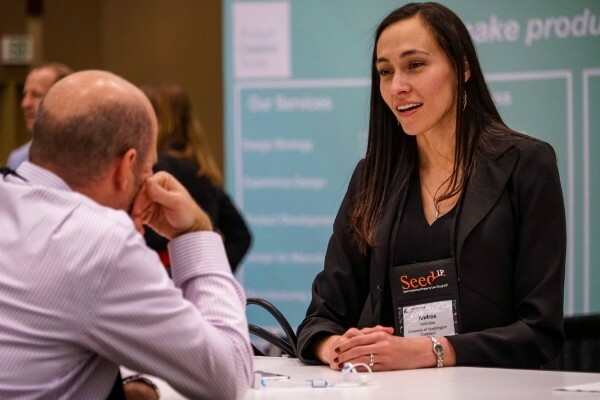 Showcase your life science organization through our many sponsorship packages including coffee breaks, the pre-conference VIP reception, Hall of Fame awards luncheon and more. 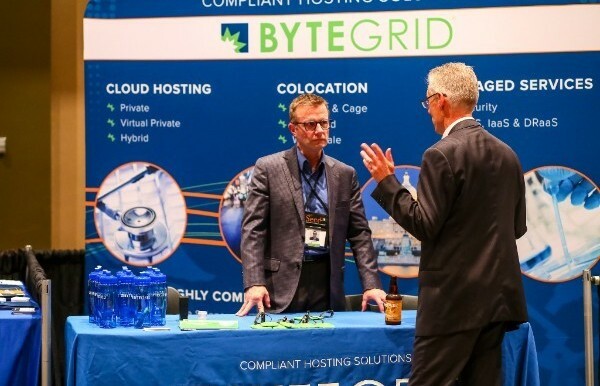 Most sponsorship includes exhibition space in The Hub where you can meet 500+ attendees, connect over coffee and expand your business network. Join more than 25 top sponsors like Locomotive Partners, Peterson Sullivan, Adaptive Biotechnologies, AGC Biologics, Product Creation Studio and others! 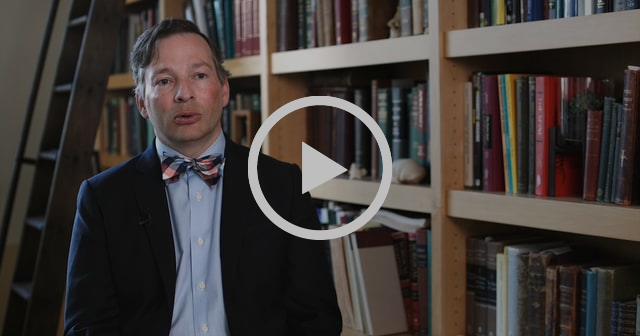 Contact Brian Dershowitz, Business Development Manager, brian@lifesciencewa.org for more information. 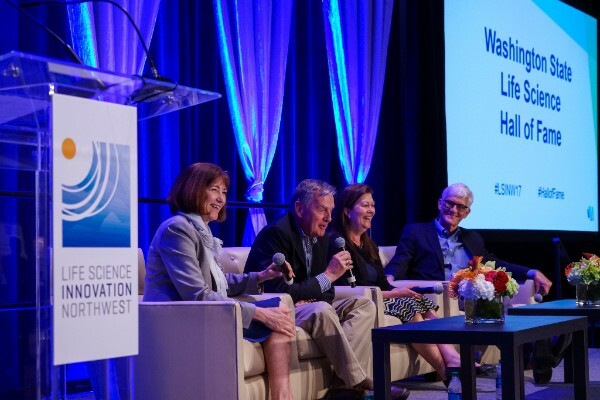 NOMINATE: Nominations are open for the 2018 Washington State Life Science Hall of Fame! 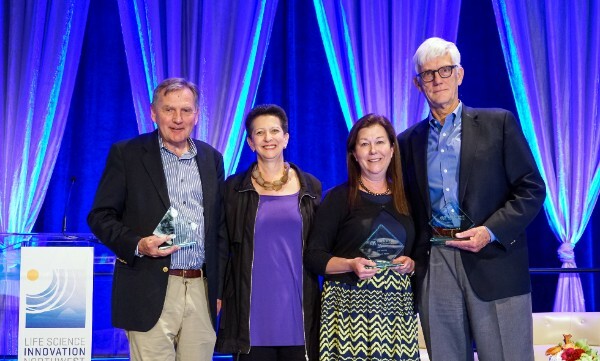 Recognize an exceptional leader in our life science community. Past inductees include Dr. Lee Huntsman, Dr. Leroy Hood, Stewart Parker, Christine Gregoire, and Dr. Bruce Montgomery. Nominations are due February 9, 2018. 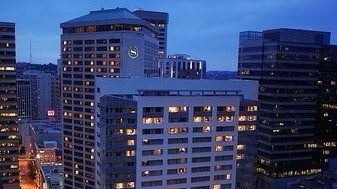 ACCOMMODATIONS: Life Science Washington's room block at the Sheraton Hotel in Seattle allows LSINW attendees to reserve a room at the reduced rate of $189 Traditional/$209 Deluxe per night. Call the hotel at (888) 627-7056 and ask for the “LSINW 2018 Room Block” or click the link below.